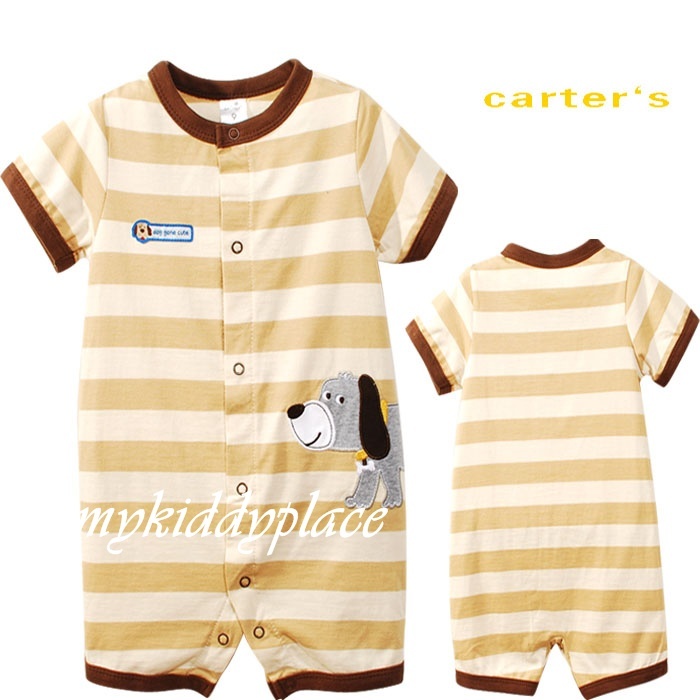 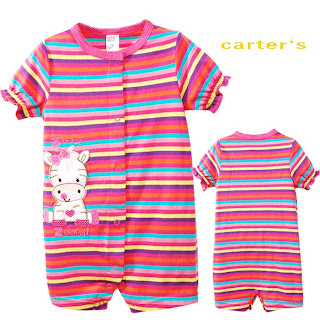 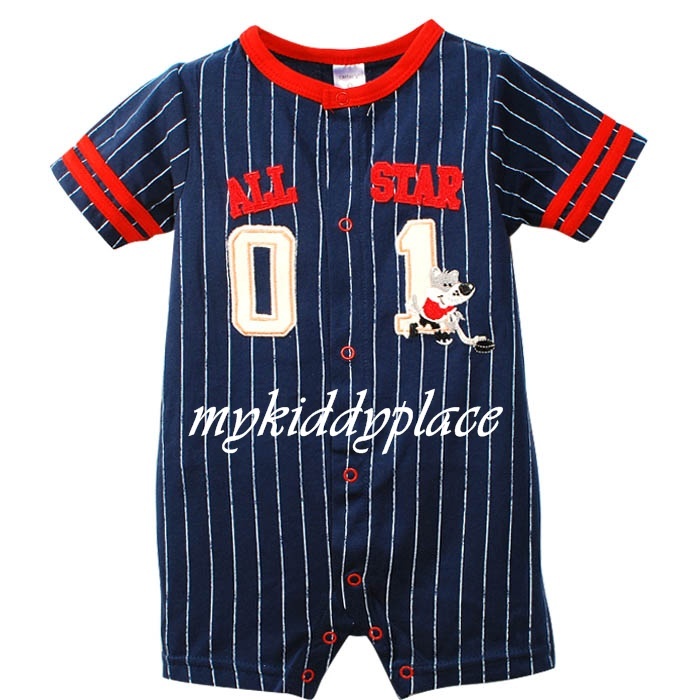 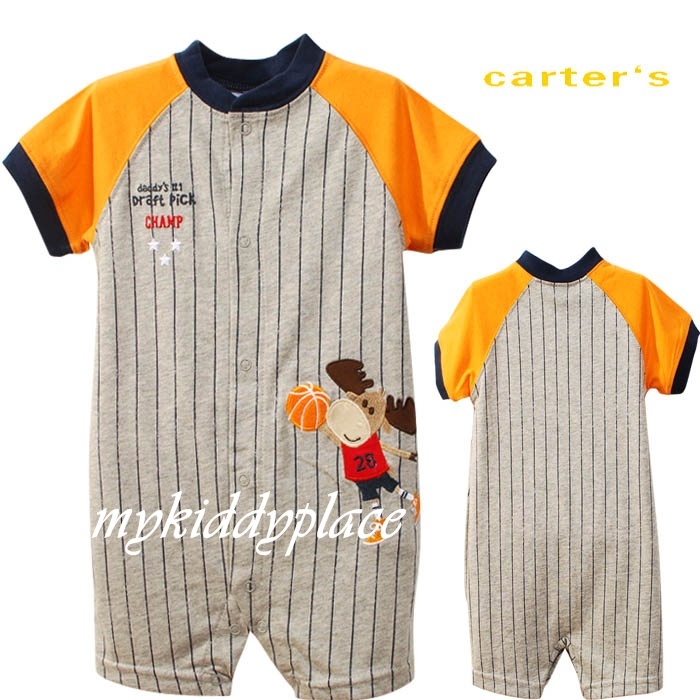 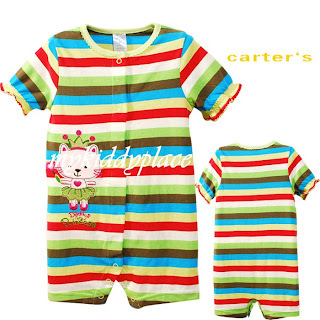 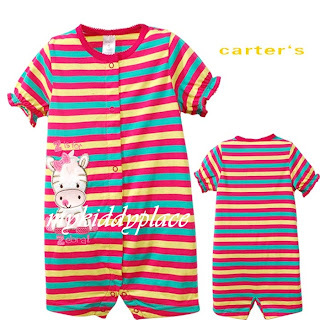 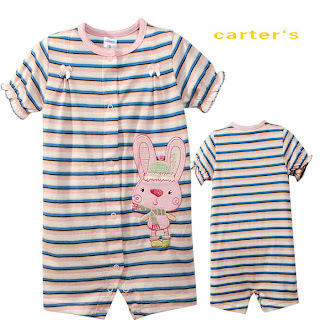 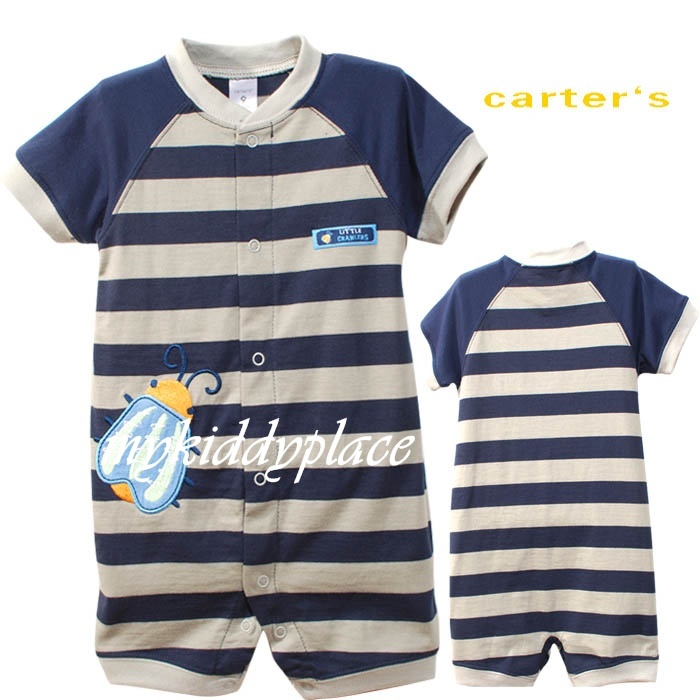 2012 CARTERS ROMPER NEW COLLECTION !!! 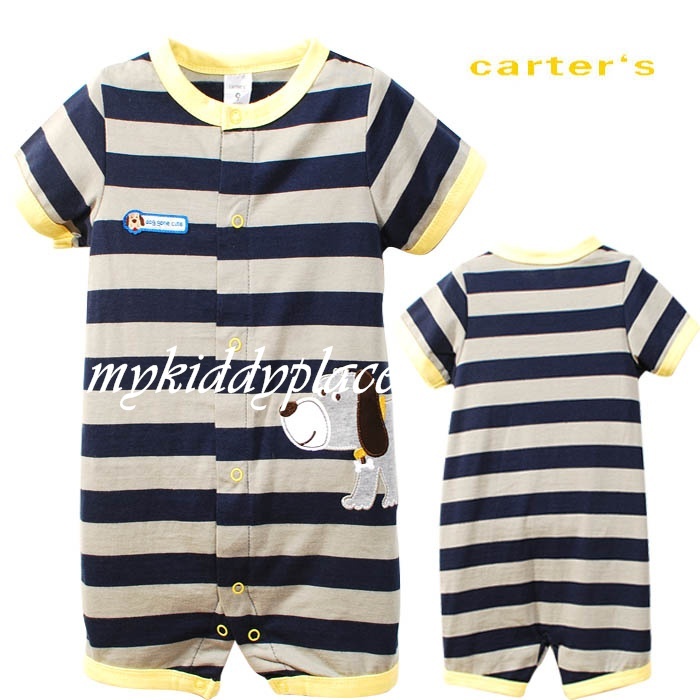 2012 Carter's romper 1-sold out! 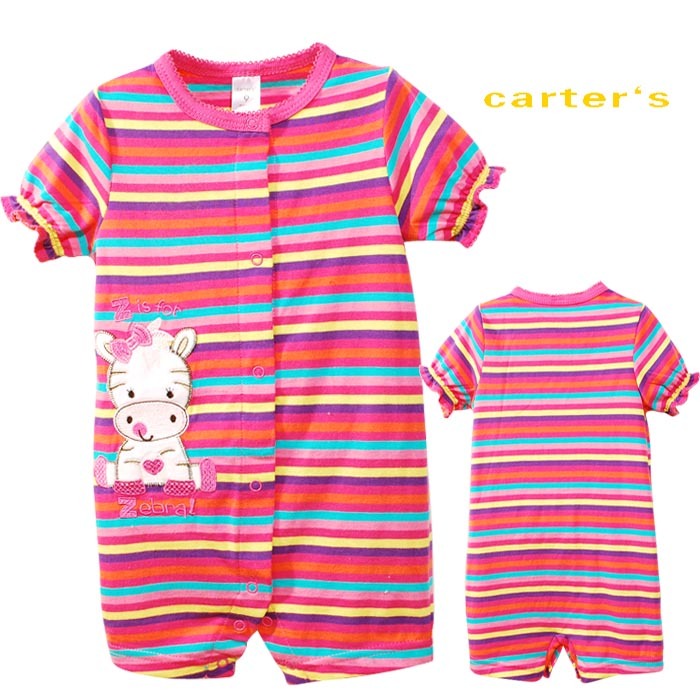 2012 Carter's romper 10-sold out!